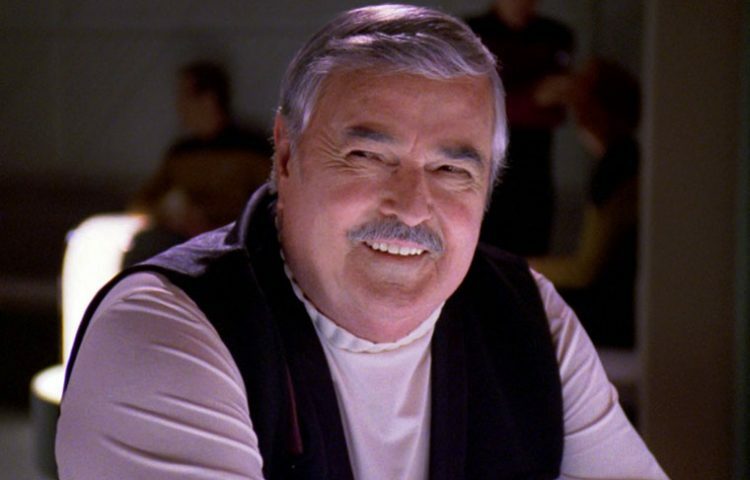 On what would have been his 98th birthday, we here at TrekNews.net would like to acknowledge James Doohan. His iconic portrayal of Scottish Chief Engineer of the Starship Enterprise Montgomery “Scotty” Scott in Star Trek, made him household name. Born James Montgomery Doohan on March 3, 1920 in in Vancouver, British Columbia, he served his country as a member of the Canadian military. He saw combat during World War II, including the D-Day invasion of Normandy. 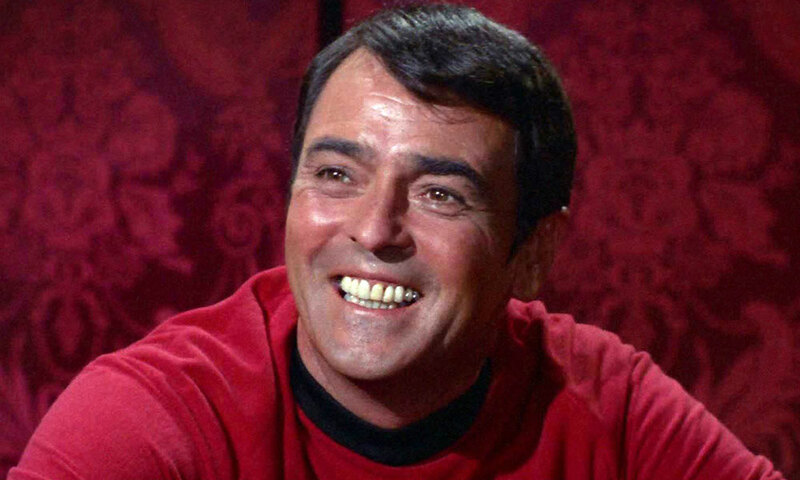 Prior to his time on Star Trek, Doohan’s acting career included appearances on The Twilight Zone, The Outer Limits, The Fugitive, Bewitched, The Man from U.N.C.L.E., Bonanza and Fantasy Island. When auditioning in 1964, Doohan did several accents, which he had perfected, while meeting with Star Trek creator Gene Roddenberry. It has been said that he chose the name “Montgomery Scott” partially in tribute to his grandfather James Montgomery. “If you want an engineer, in my experience the best engineers are Scotsmen.” Doohan recalled from his audition, during an interview in 1993. Following his work on Star Trek: The Original Series, Star Trek: The Animated Series and seven Star Trek feature films, Doohan played Commander Canarvin in Jason of Star Command, along with appearances on The Ben Stiller Show and The Bold and the Beautiful. He would become a fixture at several Star Trek conventions around the country. Doohan would reprise his role of “Scotty” when he made a guest appearance on the fourth season Star Trek: The Next Generation episode “Relics”. He was recognized for his contributions when he was awarded with a star on the Hollywood Walk of Fame on August of 2004. Sadly, Doohan would succumb pulmonary fibrosis in July of 2005. He was 85. A portion of his ashes were flown into space aboard the Falcon 9 rocket as part of COTS Demo Flight 2 in May of 2012. While he may be gone, James Doohan lives on in so many of us. We feel comforted by his warm smile and friendly demeanor that is always there to greet us when we watch an old episode of Star Trek. 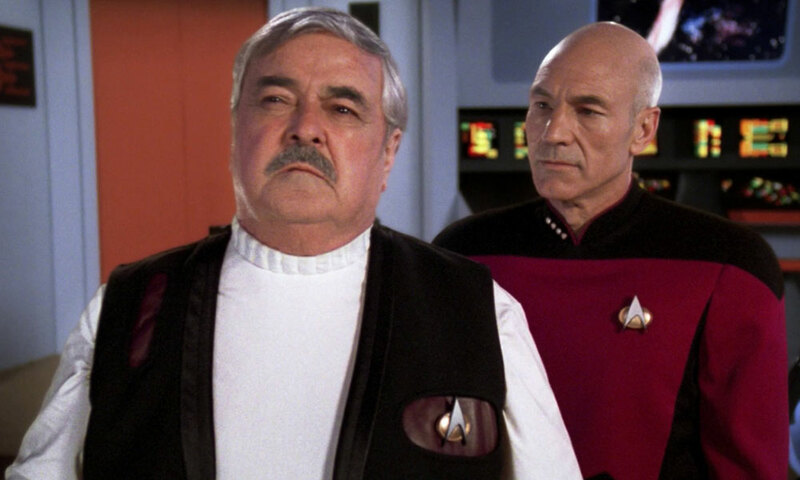 Do you have a great James Doohan memory? Share it with us in the comments below.